Try something UNIQUE and interesting for your next meeting or company event. 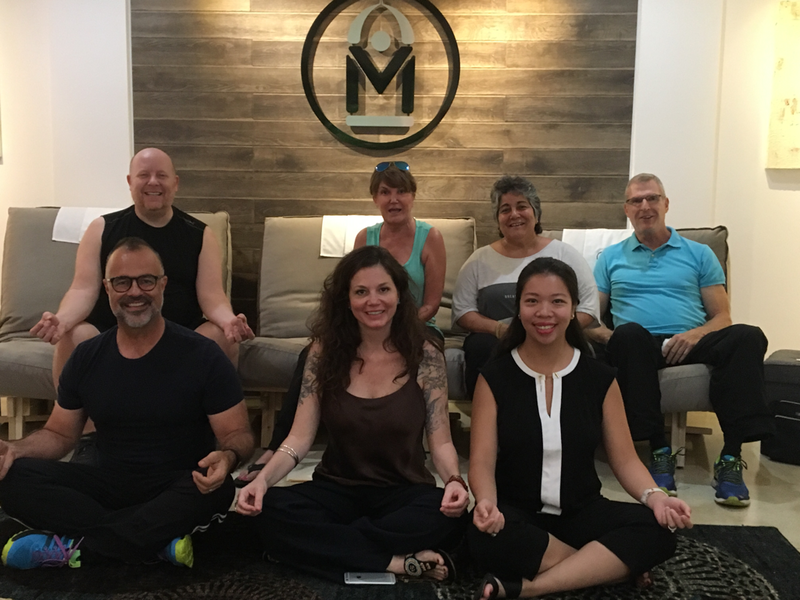 At MEDITATE we offer meditation workshops and private sessions for your business, professional, or non-profit group. Our sessions teach simply and inspire profoundly. 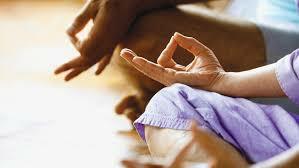 Learn the benefits of meditation then practice with the people you work with. We keep it modern and make it easy to learn. Our workshops and meditations will change your culture, build teamwork, focus, and improve lives. We offer a space that is comfortable and relaxing that can seat up to 15 people very comfortably. Watch stress, employee burnout, and performance anxiety get replaced with increased happiness, focus, productivity, and boosted creativity. These aren't just random statements, they are backed up by science and by the fact many large corporations, sports teams, and entrepreneurs include meditation in their work environment. Sessions are customized specifically to the needs of your group and are not only educational, but are inspirational and fun. Pricing starts at $150.00 for the first hour, additional hours from $75.00 can be used for your own meeting (discounted pricing available for non-profit groups). We offer the space on an hourly basis and set a program up to fit your needs. based on your needs. You may then use the meditation space for whatever other programs you want to include in your event.